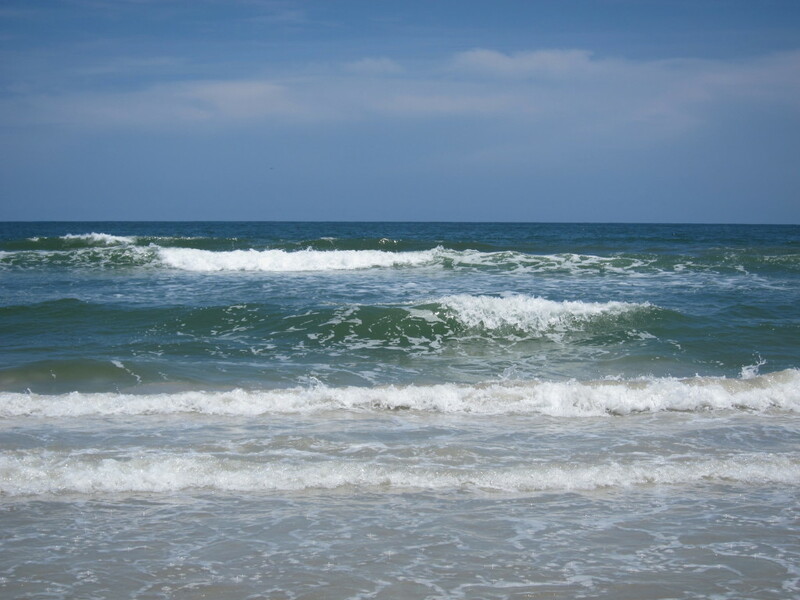 I’d just polished off my sixth Budweiser and was half-asleep when I felt someone plop down in the sand beside me – a beauty with sea-green eyes and white surfer girl hair that rippled like waves around her hips. “I see you know my family,” I think I heard her say, but I can’t be sure; I was too busy staring at the webbing between her toes. Note: Story written in response to “Lillie McFerrin Writes” and her five-sentence fiction challenge (found here). 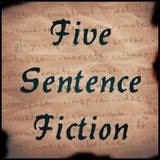 This week’s challenge is to write a story utilizing the word “waves” in just five sentences. This entry was posted in My Fiction and tagged Challenges, Five Sentence Fiction Challenge, Lillie McFerrin Writes, Mermaids. Bookmark the permalink. My style is different and I prefer yours but that is the second time you wrote an alternative version of something I wrote. The first line of chapter one begins with me alluding to a mermaid at the door. T.S. Eliot heard mermaids singing… without benefit of Budweiser. Hi ya, Rachel! Glad you enjoyed! Now, Tess… Budweiser doesn’t have half the alcohol content of one good glass of wine, does it? So you and I, wine lovers that we are, will laugh at this poor fellow’s inability to hold his Bud. I think the webbed toes probably turned him off; reminded him of Donald Duck… or Daisy. And the only thing that saved him was his love of music. Lorelei couldn’t hold a candle to Alison Krauss and so she left him be, and he became, “the one that got away” – for now. Be careful with that minor deity, Eugene, she’ll be back……..
Hi there! I am so happy you picked up on the name ‘Lorelei’ – with an extra 100 words, perhaps I could have made this a more musical tale! Do mermaids sing? T.S. Eliot seemed to think so. In my mind this tale ends with Lorelei – now “Lurleen” fresh from study at Nashville, luring our fisherman to his doom with a flat-out killer version of Walkin’ after Midnight. Yeah, a little Patsy Cline would do the trick! Men and their beer goggles. Loved it Kate! 😀 Glad you got a chuckle out of it, Jill! Ah – a foot fetishist! But why did Lorelei come out of the sea just there, just then. And why did she choose him. And what are her plans? He’ll have a few good stories for the boys back at the pub… about the one that got away! Leave it to a guy! A beautiful woman shows interest in him and all he sees is her webbed feet! Great job! I love that comment, Jan! Ha! Made me laugh too! You certainly have a great imagination! This gave me my smile for the day – filtered by the beer! Beer makes everything believable to the imbiber and nothing to the observer.